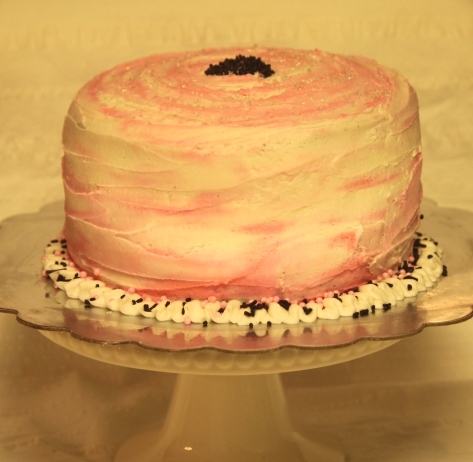 Easy Neapolitan Layer Cakes | Rosetta Bakes! 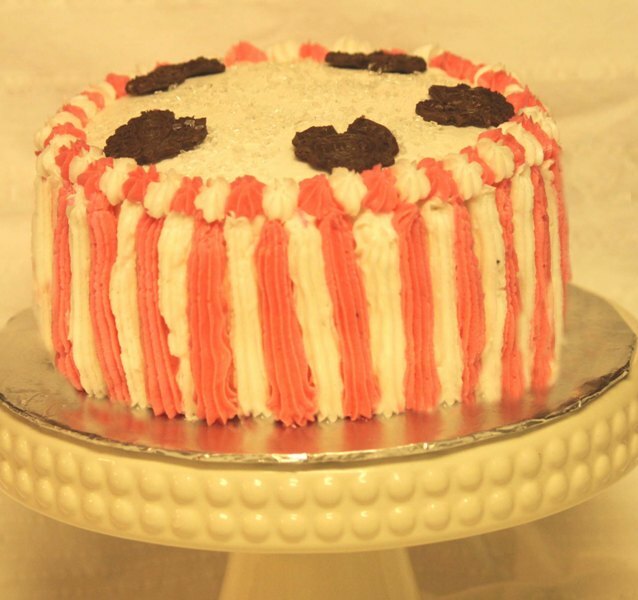 Below are assorted cakes I made with my “Easy Neapolitan Layer Cake” recipe. Some of the cakes are 6 layers and some 3 layers. 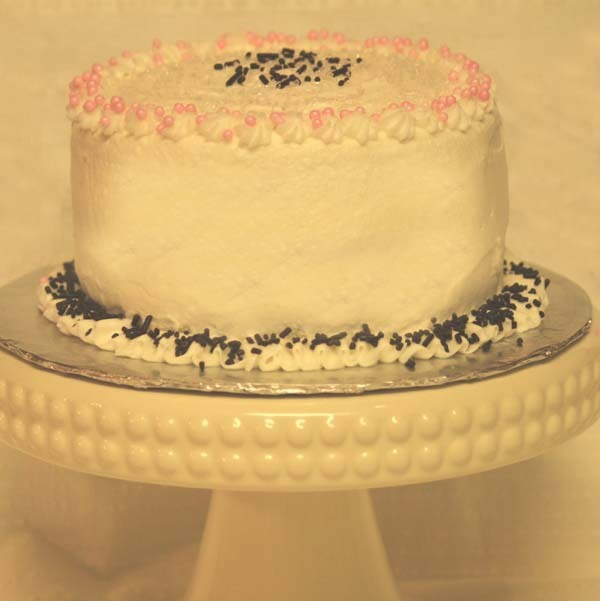 I thought I’d share photos of assorted way to decorate them….of coarse, you can just simply ice the cakes. 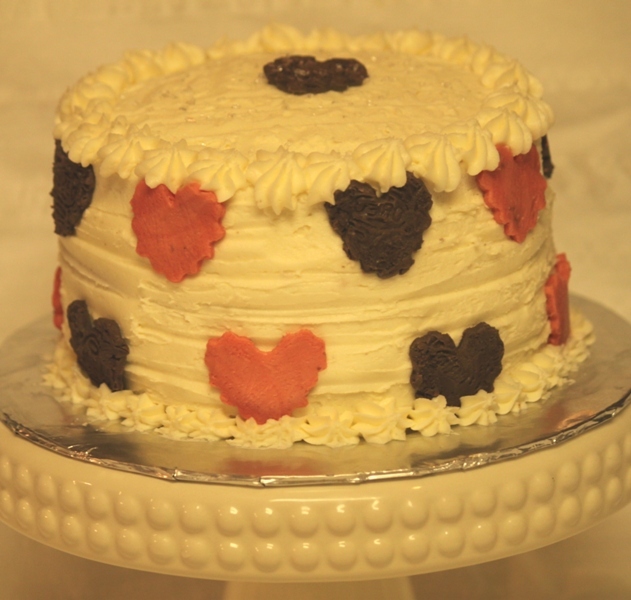 All the cakes look different, but the cakes are all strawberry, chocolate and vanilla inside. 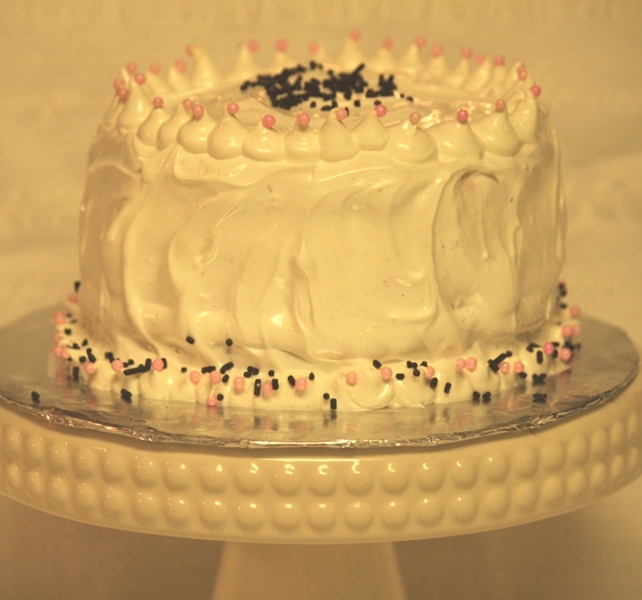 I used 3 different icing recipes on the cakes: Vanilla Buttercream Icing, Marshmallow Fluff Frosting and Wilton Meringue Icing recipe. 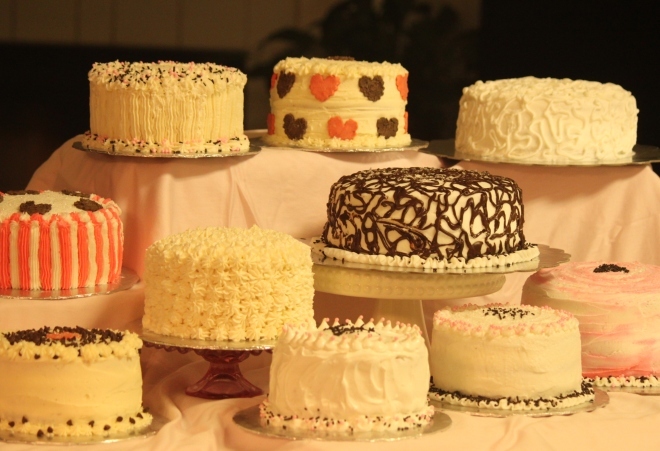 These are all made with Duncan Hines French Vanilla Cake Mix. 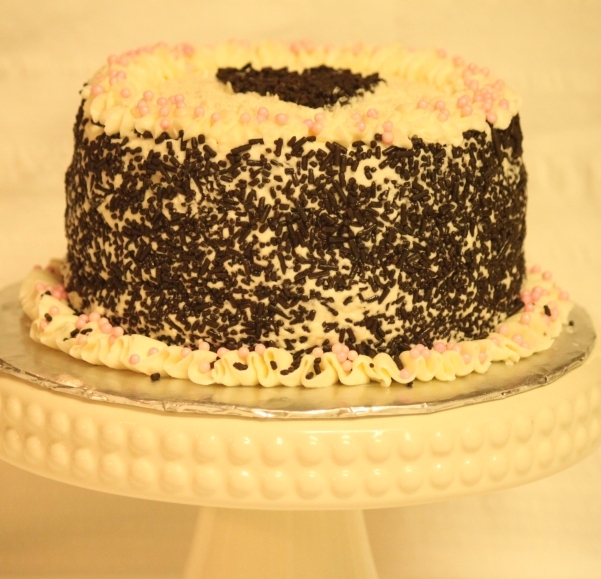 I have a scratch recipe for a Neapolitan cake, but why do scratch when this recipe is so easy, and so loved! 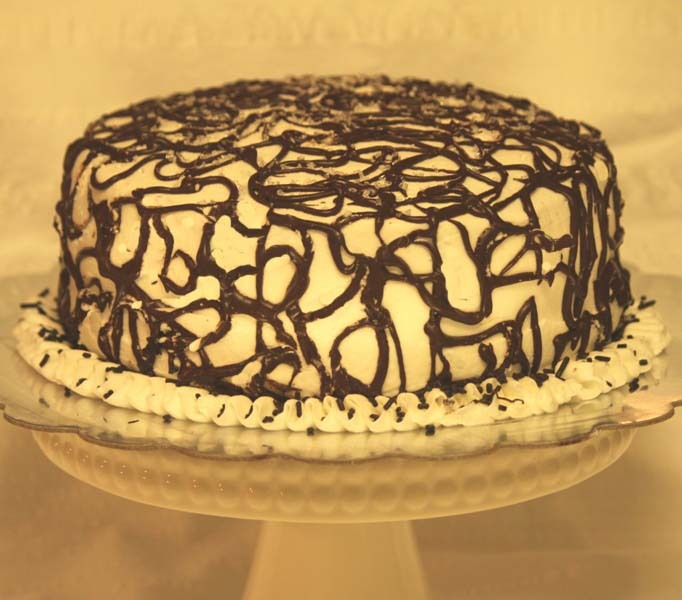 No one ever knows the cake is from a box. I did add instant coffee to the chocolate, and strawberry extract to the strawberry layer, but the vanilla layer doesn’t really need anything added. 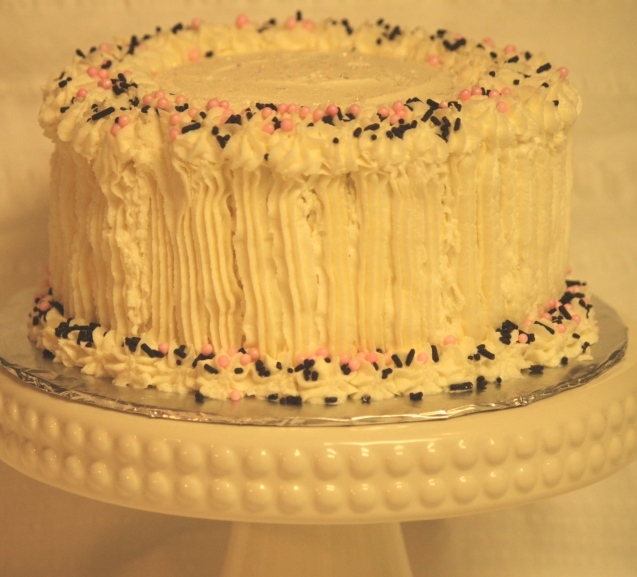 I will post the Easy Neapolitan Layer Cake recipe below, but I’ll also post a link to the scratch version. In a large mixing bowl, combine the cake mix, milk, oil and eggs. Beat on medium speed for 2 minutes. Divide batter into three even portions. You can use an ice-cream scoop to make sure each bowl is equal. Coat three 8″ pans with shortening and flour. Pour in the vanilla portion of batter into one of the three prepared pans. Next, add the pink food coloring and strawberry extract (2 teaspoons) into the second portion and pour into the second prepared pan. Last, mix 1 Tablespoon instant coffee into the last portion of batter and pour into the third pan. Bake in 350 preheated oven for 24-26 minutes. Test with a toothpick for doneness. Remove from oven and cool for 10 minutes before moving to a bakers rack. 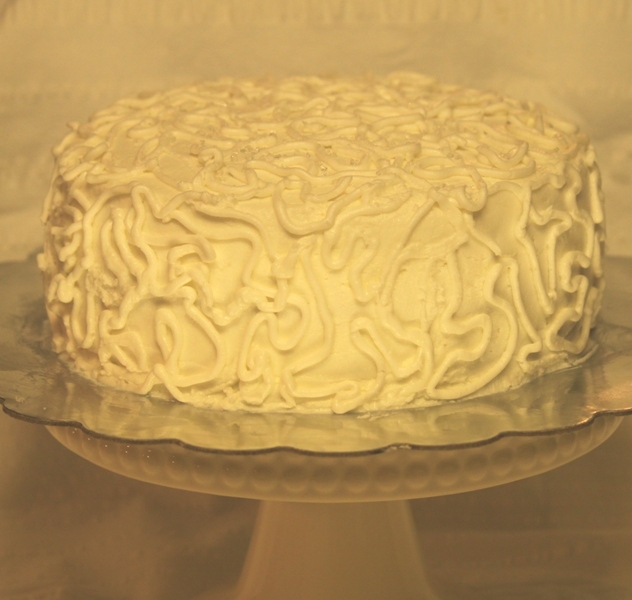 Frost with your favorite icing recipe. I’ll post the names of the three icing I used. 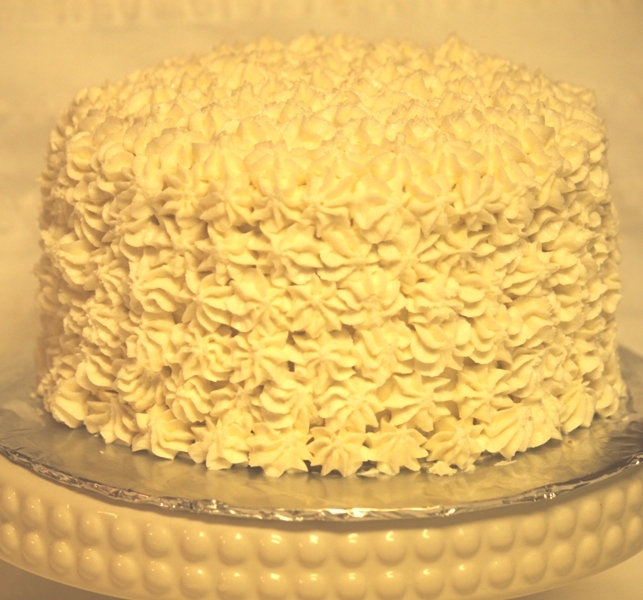 Click on the link and it will take you to the icing recipes. 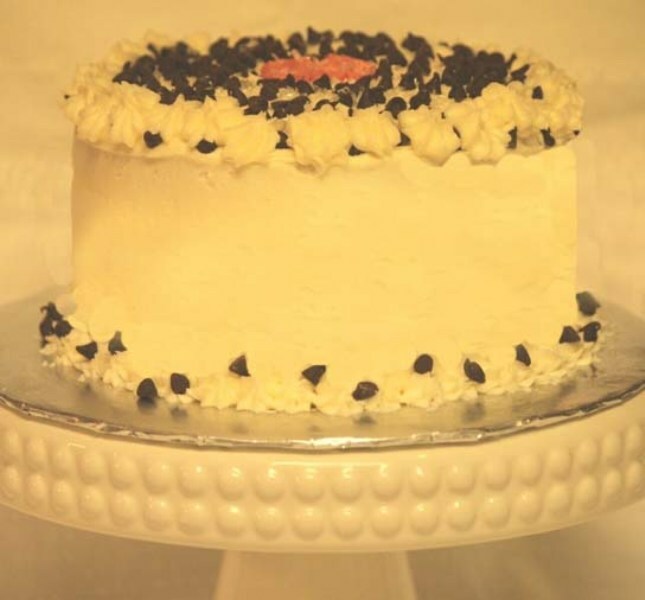 Below are photos of each cake. The first photo is a 6 layer, showing the inside.